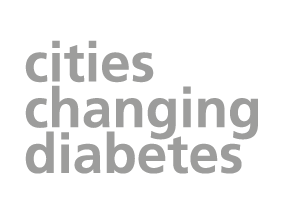 Rome has unveiled some of the work it has been carrying out as part of the Cities Changing Diabetes (CCD) programme. 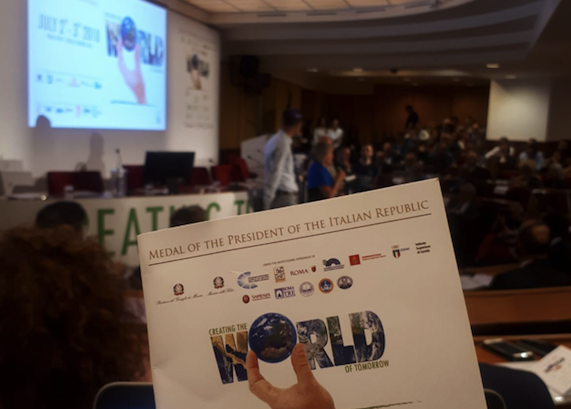 University of Leicester Lecturer and Leicester Changing Diabetes Academic Lead Deirdre Harrington attended the Creating the World of Tomorrow summit to learn how Rome has been tackling the urban diabetes problem. A range of speakers took to the stage, including Italy's Minister for Health and various Vatican City health representatives. Leicester City’s own MP Keith Vaz also presented at the event. 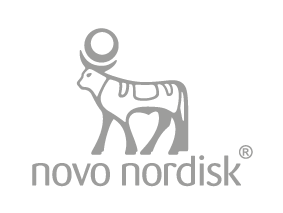 Key people from the CCD global team at Novo Nordisk and researchers from other CCD founding partners (University College London and Steno Diabetes Centre, Copenhagen) also presented and were honoured for their global work. Diabetes prevention and how lifestyle promotion were being embedded in local and regional policy decisions topped the agenda. Deirdre said: "The breadth of speakers and passion they brought to the forum was really inspiring. Athletes and former Olympic medal winners were officially appointed as Health Cities and Cities Changing Diabetes Ambassadors for promoting an active lifestyles in Rome. "This would be an interesting idea for Leicester City to follow considering the wealth of sporting prowess locally."